A.B. 2836 requires the U.C. Regents, as a condition for using state funds to handle and maintain Native American human remains and cultural items, to establish and support a system wide NAGPRA implementation and oversight committee to work toward repatriation of human remains and items of cultural significance to the tribes from which they came. The Regents must adopt and implement certain policies and procedures to better implement the federal act and to timely submit the policies and procedures to the Native American Heritage Commission for review and comment by July 1, 2019. Tribal Nation Grant Fund (A.B. 880) Government Code Sections 12012.95, 11126.4.5, 12012.3, 12019.30, et seq. These codes establish the Office of the Governor’s Tribal Advisor, the Tribal Nation Grant Panel and the Tribal Nation Grant Fund Program, through which grants and other distributions can be made to eligible tribes. Tribal advisors are required before January 1, 2020, to appoint elected tribal leaders from federally recognized tribes in California to serve on the panel. The California Water Resources Control Board adopted the definitions of Cultural Uses and Subsistence-Tribal Uses of State waters as potential Beneficial Uses under water basin plans developed by the nine regional water quality control boards of the State. The adoption opens the door for regional boards to be agents for the protection of tribal cultural activities throughout the State through water quality regulation. This new law directs the Social Security Administration, at the request of an Indian tribe, to enter into an agreement with the tribe for the purpose of extending Old Age, Survivors, and Disability Insurance benefits under Social Security to tribal council members. The Agriculture Improvement Act of 2018 was signed into law on December 20, 2018. Among many other provisions, it legalized industrial hemp. The bill also included sixty tribal-specific provisions, including allowing tribes and tribal organizations to be eligible for supplemental agricultural disaster relief, food production assistance, forestry, economic development support, and new opportunities for self-governance. 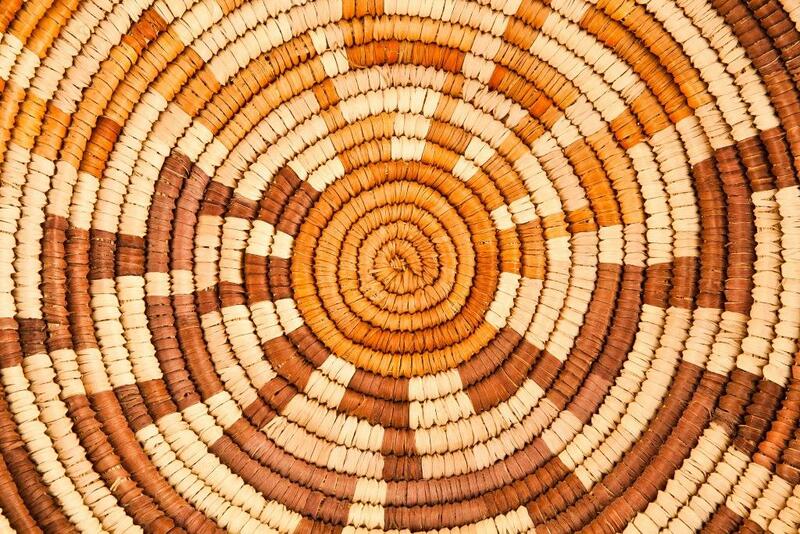 The National Indian Gaming Commission issued new guidance on the Class III Minimum Internal Control Standards on Aug. 14, 2018. Although compliance with the guidance is not required in all instances, tribal gaming commission’s should consider reviewing their existing minimum internal controls in response to the updated guidance. As you can see, many of these legal changes are still being implicated, and will bring significant change in the future to the way Native American tribal nations operate. Our Native American practice group stays on top of the latest laws and regulations impacting our clients to ensure they are ready for changes and react appropriately. Gabriela Rios is an attorney with the Native American Practice Group and with the Real Estate and Environmental Team. 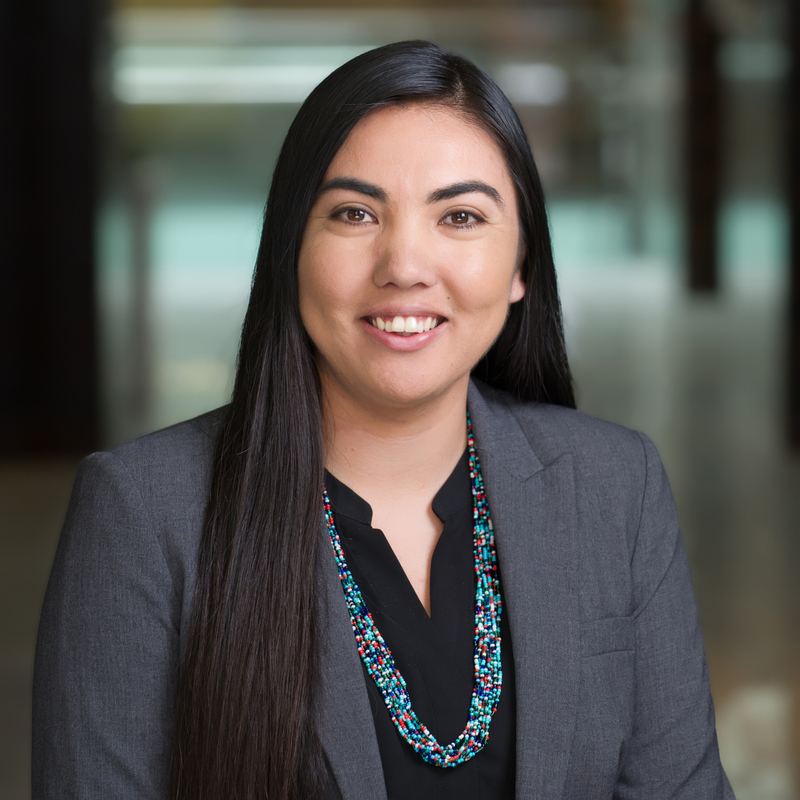 She focuses her practice on advising tribal clients on a variety of issues regarding governance, environmental permitting, gaming, intergovernmental agreements, cultural resource protection and contracts. As an active member of her tribal government, Gabriela provides a unique perspective to client service in that she has reviewed, selected, and worked with firms for various consulting services for her tribe. Sara G. Neva is a member of the Real Estate practice group. She counsels clients on real estate, finance and general business transactions. 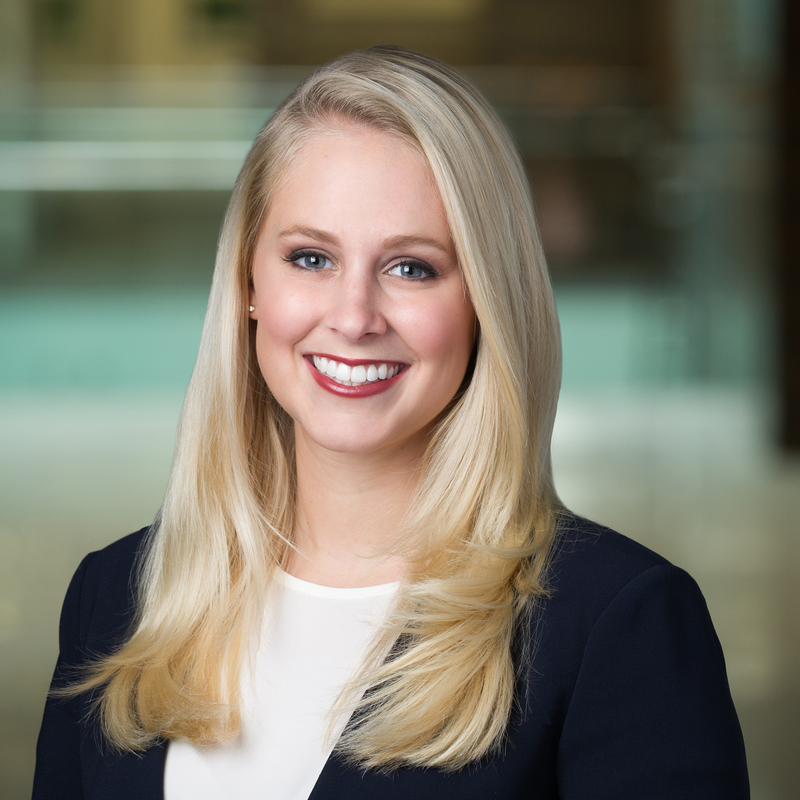 Her practice involves real estate property purchase and sale, commercial leases and easements, joint venture formation and other equity investments, financing, land use and entitlements. Sara is experienced with developers, builders, lenders, borrowers, commercial real estate investors, entrepreneurs, non-profit organizations and commercial landlords and tenants.